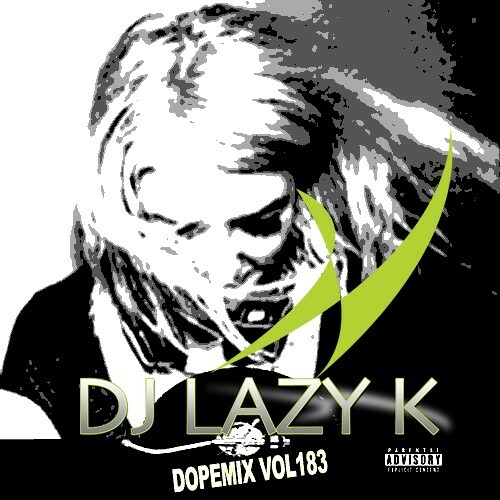 Follow @LiveMixtapes, @DJLazyK & @DopemixTv! This is my Bday gift! !